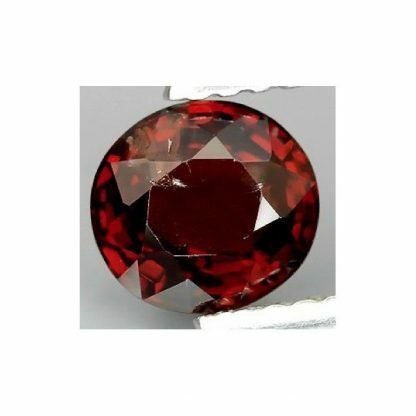 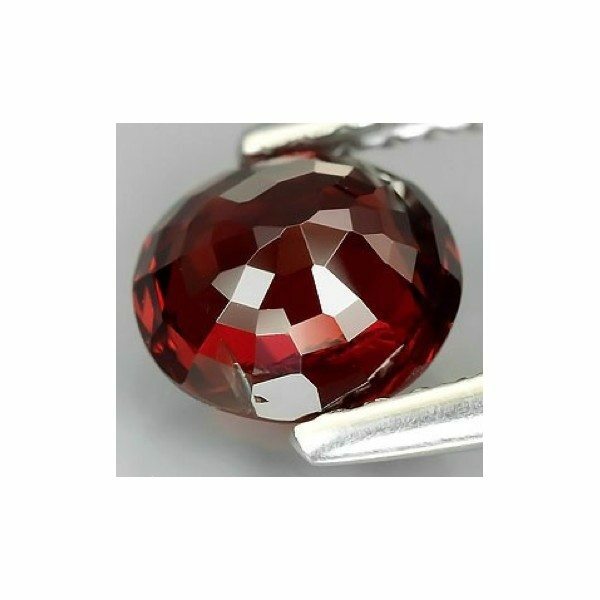 Buy at wholesale price this beautiful natural red Spinel loose gemstone, completely natural it was genuine earth mined in Mogok, Myanmar, this burmese red gemstone was shaped into a well proportioned oval faceted cut with good luster and polish. 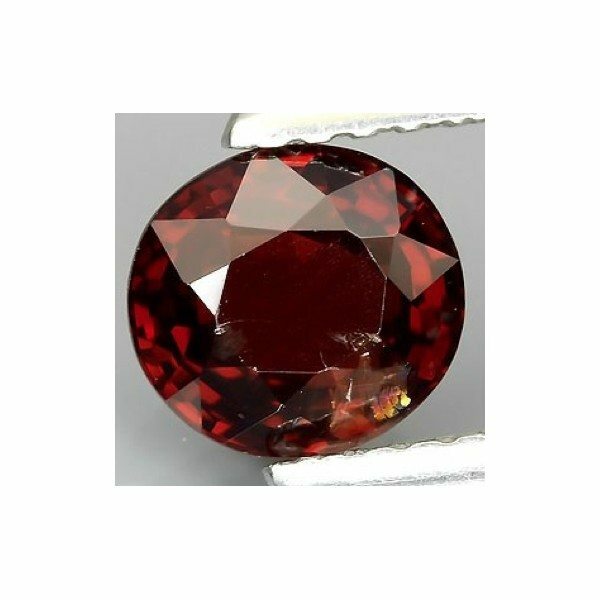 This red burmese Spinel is totally untreated and present a nice red color hue with some tint of orange, with medium dark tone and intense saturation, this gemstone has a clarity with some visible inclusions but it still a beautiful stone that can be mounted easily into elegant and unique jewelry like a pendant or a ring. 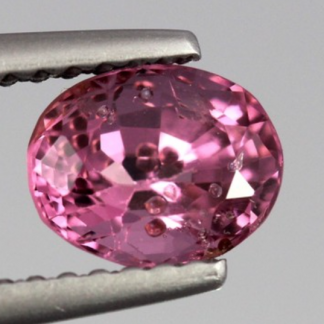 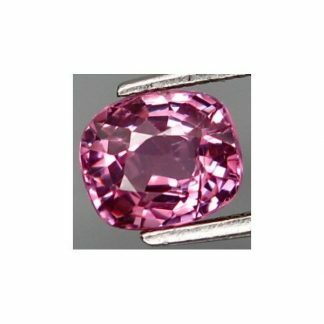 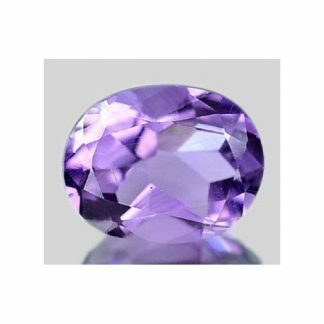 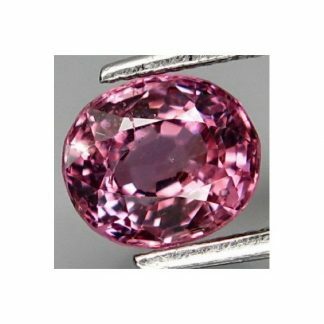 Spinel calm stress and encourage love and compassion, it enhance health and calm, associated with the Gemini zodiac sign, this spinel of almost one carat is available at bargain price. 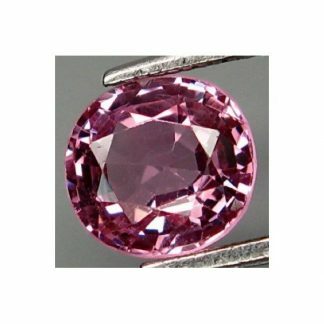 Dimensions: 6.2 X 5.8 X 3.5 mm.